First up why the focus on brassica vegetables? Well every diet that I have been looking at for chronic disease recommends daily inclusion of these vegetables – generally at least one cup a day. The brassica vegetables include cauliflower, cabbage, brussel sprouts, kale , kohlrabi, collard greens and broccoli. These vegetables support effective detoxification which can also help minimise your risk of serious diseases. 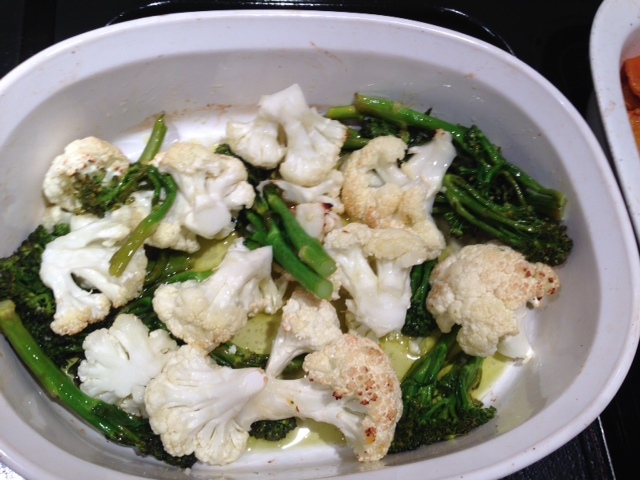 One of my favourite ways to cook cauliflower and broccoli is roasting. Cut the vegetables into florets and sprinkle with lemon, garlic, celtic sea salt and olive oil and roast for 20-25 minutes until soft. This brings out the sweetness of these veggies and I find that the cauliflower can then be pureed with chicken stock to make a tasty soup as well. Red cabbage shredded can also be added to salads, either a mixed green salad or recently I had it in a chicken waldorf and it was a great addition. The waldorf salad had tarragon poached chicken with red cabbage, celery, walnuts and witlof. Personally I was keener on the red cabbage than the witlof which has a very sharp taste. 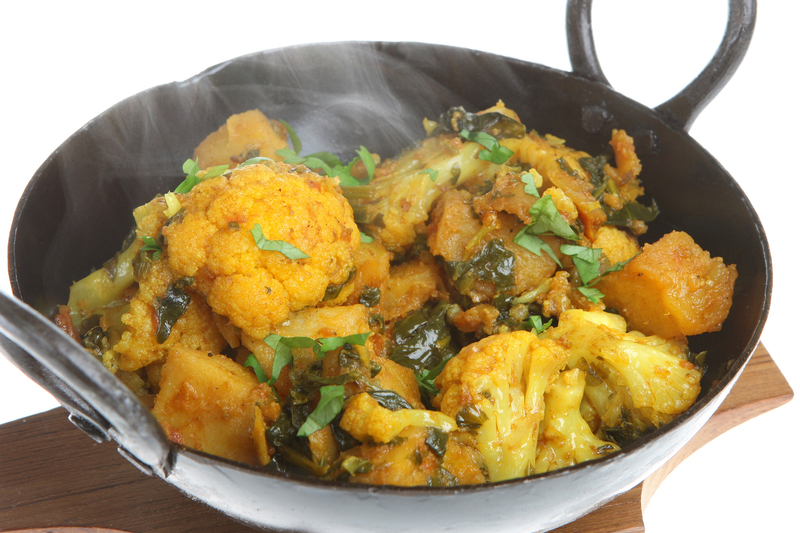 Let me know if you have any other good ways to add more brassica vegetables to your menu. Christine Pope is a homeopath and nutritionist based at Elemental Health, St Ives. She is also Head of Nutrition at Nature Care College. One of her focuses in clinic is the use of comprehensive detoxification to help clients to return to good health as quickly as possible. How to ensure your child gets the best gut flora.